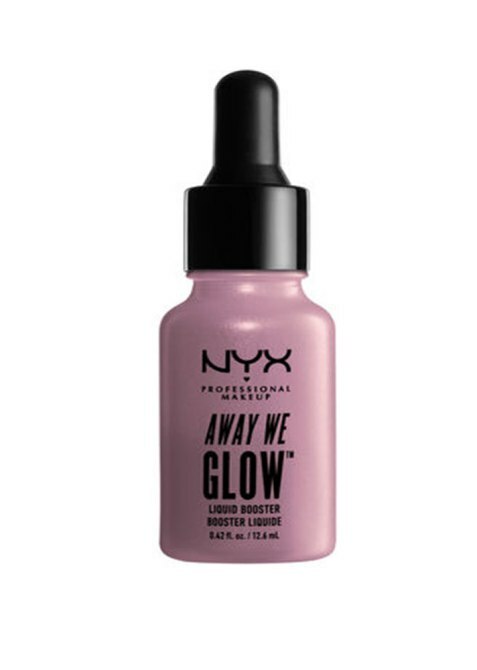 While liquid foundation is the ideal choice for getting that dewy glow we fiend for this time of year, trial and error has taught us that it rarely gets the job done alone. Sometimes you’ve got to apply it with a damp beautyblender or mix it with your moisturizer, even when the sun is beaming down, and it feels like you’ve got just enough sweat to look luminous instead of greasy. And if your skin leans more oily than matte, chances are you’ve given up achieving glowy greatness altogether. 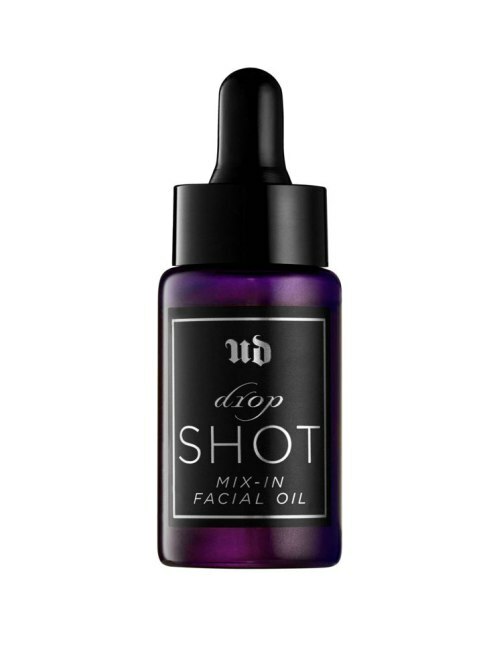 We’re right there with you, because even after getting tips from makeup artists, we’re still like, “OK, I’m going to need a shortcut.” Enter liquid boosters, which are essentially to your makeup what an Instagram or Snapchat filter is to your unedited selfie. 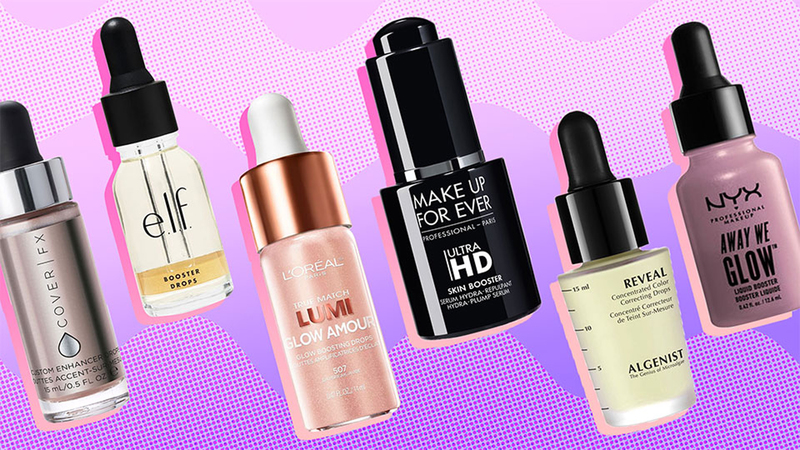 Whether they’re classified as a bronzer, highlighter or other illuminator, these boosters cut your routine in half and will have others thinking you finally got that full night’s sleep. See 10 of the most popular ones ahead. 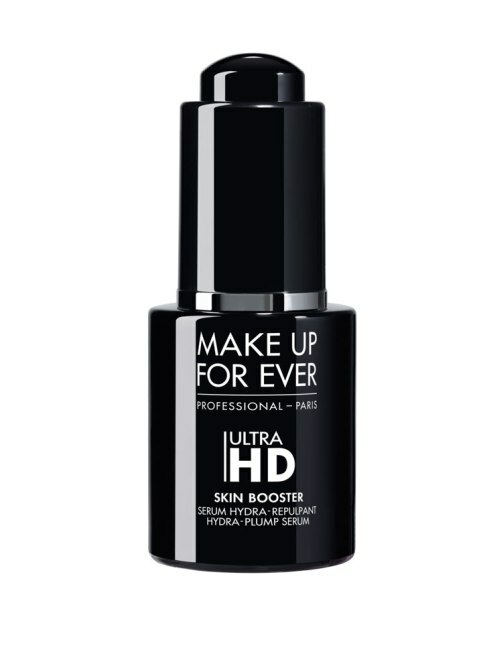 This lightweight oil, which you can mix with foundation or another form of coverage, is infused with jojoba, sunflower, macadamia, pomegranate, wheat germ, meadowfoam and olive seed oils to condition your complexion while giving it that dewy glow. 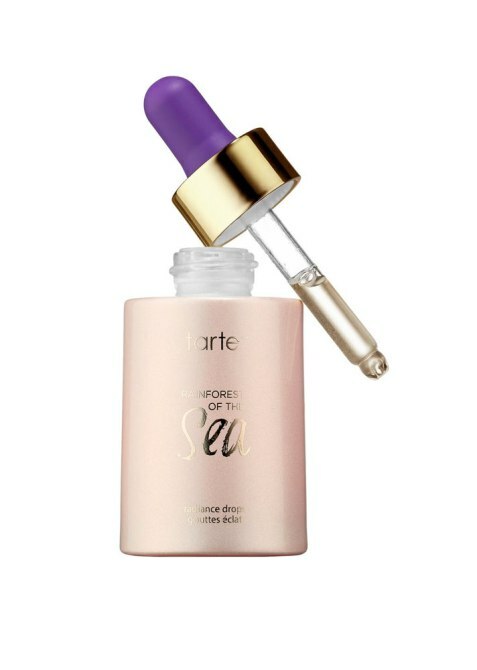 A nongreasy elixir made with micro-glistening pearls as well as coconut, jojoba and vitamin E to provide a pearlescent glow that also nourishes the skin. Available in four different sun-kissed hues, this mix-in formula is buildable for creating as much shimmer as you want under your makeup. 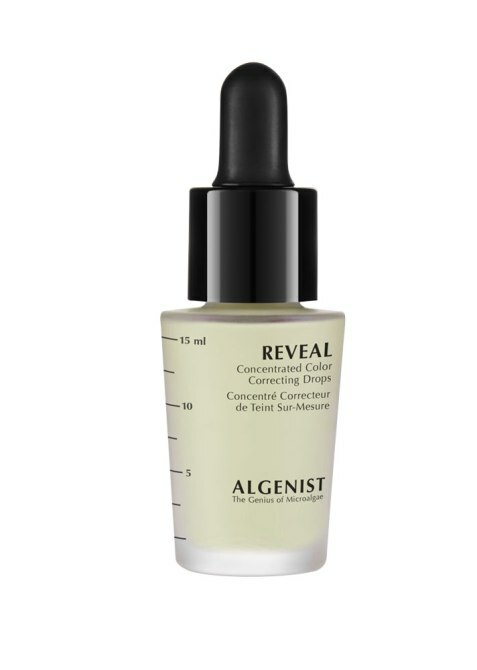 This serum, infused with moisturizing hyaluronic acid, delivers a healthy glow to the skin before you apply makeup. The texture also creates a smooth canvas so coverage lies more evenly on the skin. 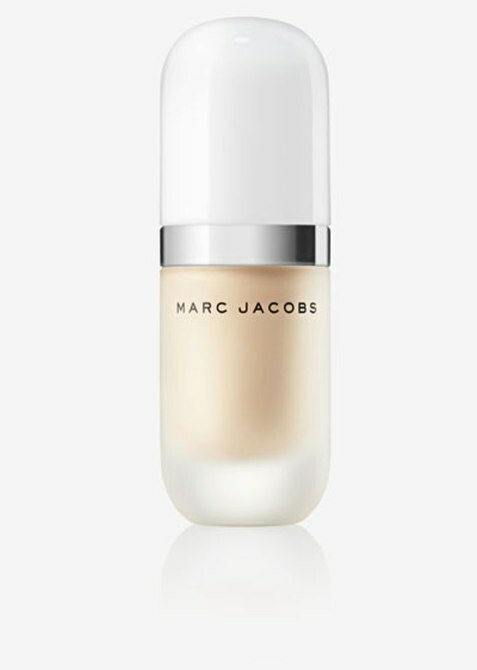 Inspired by Marc Jacobs’ love of coconut water, this luminizer is meant to be mixed with your foundation or primer to build a shimmery sheen that suits all skin tones. These illuminator drops can be used alone or in conjunction with your makeup and are available in two universally flattering shades: “Daybreak Shade” (for a cool glow) and “Golden Hour” (for a warm, sun-kissed glow). The True Match Lumi line also includes a lotion and customizable palette. 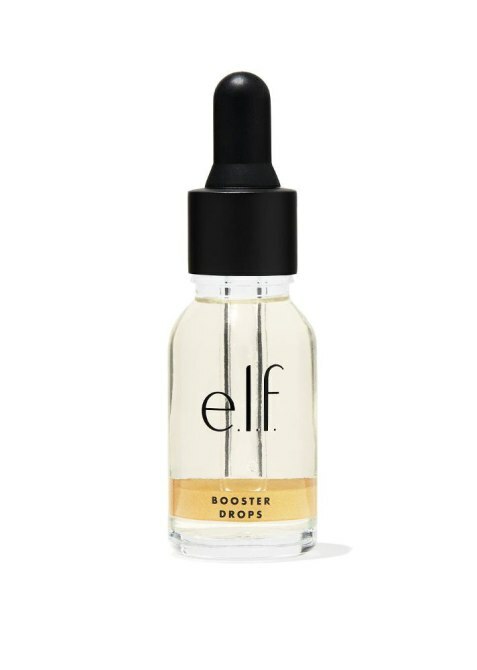 e.l.f.’s newest product — just recently available for purchase — can be used alone or with makeup to create a golden tone over two to three days. It’s also infused with vitamin E and argan oil to nourish the skin. 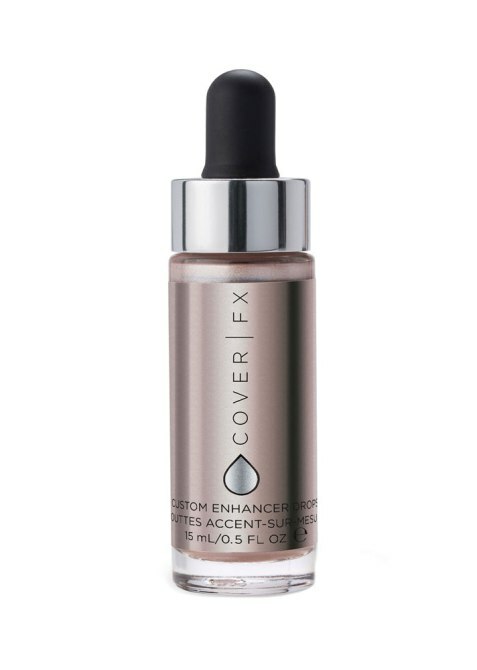 Choose from seven different finishes and create either a liquid metal or sun-kissed finish under your makeup. 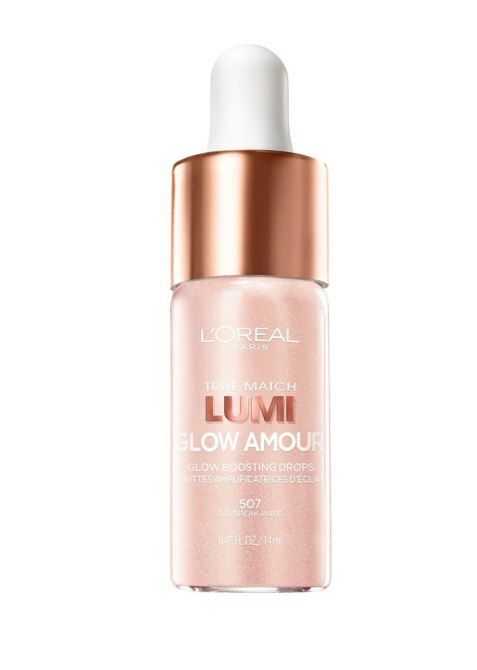 Use it alone if you want a stronger, more prominent highlight along the cheekbones. 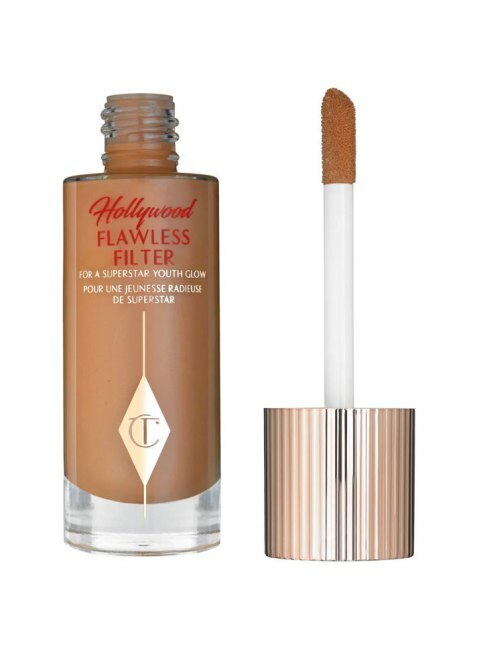 We’ve already raved about this complexion booster, which is inspired by the multitude of celebrities that the makeup artist works with almost daily. Whether you’re dealing with dark spots, redness or some other skin blemish, this series of color-correcting boosters will hide those spots while also boosting a dull complexion.